You can post on Facebook pages and groups on your free days. When you post on a page, your message is truncated and shrunk into a tiny box on the right hand side of the page. Choose your words carefully so that the words “FREE” show up when the message is truncated.You might also choose to direct message the page owners, telling them that your book is free and ask them to share it on their page. When they choose to share your post, your post is promoted from that tiny box on the right hand side into the main section of their page. You’ll note that many of these Facebook pages are the Facebook presence of the websites above. These provide you with a second chance to get listed if you’re not picked up in the first pass. On your first free day, you might want to RT the following Twitter accounts, all of which have large followings and who tend to promote free books. On the second free day, use a relevant WLC Tweet Team, and on the third day, you might want to selectively request RTs from some of the Twitter accounts listed above. Twitter is great, but will not account for the bulk of your free downloads, so don’t feel compelled to overload this channel with marketing. This channel has the potential to drive lots of downloads. The best way to connect with them would be through Facebook. Post a message informing them of your free promotion, and ask them to like and share it. If others like it (and you’ll receive notification,) send them a note and ask them to please share it too. On free days, post in several threads in Amazon’s “Meet Our Authors” forum. Consider posting about your promotion on Craigslist too. There are multiple avenues for paid promotions. Here’s a list and Jade’s initial impressions of them. 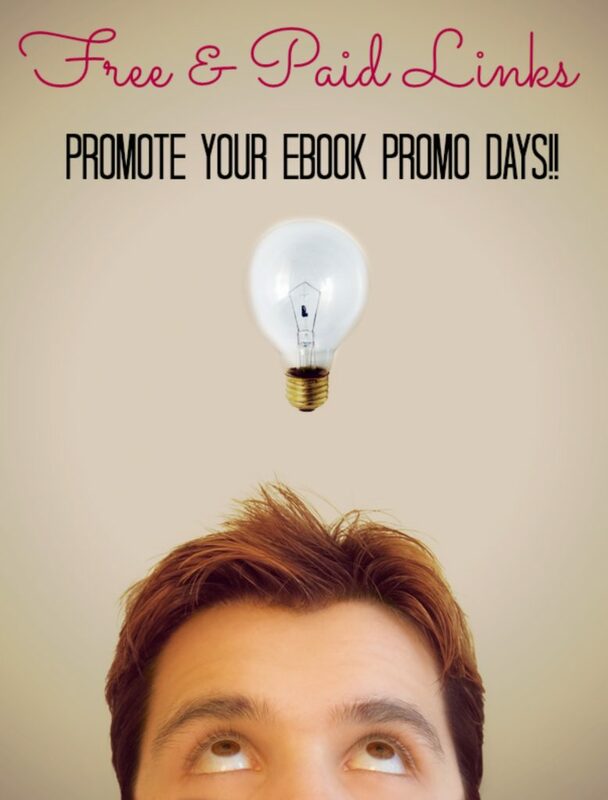 Digital Book Today: Offers a variety of free and paid promotions. I purchased the Book Buzz package for $40, and DBT included Perfection Unleashed in his newsletter of free kindle books on the days when it was free on KDP Select. DBT also included me (for free) as a Weekly Featured Great Read. I plan to utilize DBT again in December when I launch Perfect Betrayal and Perfect Weapon. World Literary Cafe: Offers a variety of free and paid promotions. In terms of Twitter coverage, this was by far the widest I’ve seen yet because WLC utilizes its voluntary tweet teams to tweet out the Book Buzz features. I plan to utilize WLC again in December when I launch Perfect Betrayal and Perfect Weapon. Kindle Book Review: Offers a variety of paid promotions. I purchased the Twitterliciouspackage for $40. I also paid $15 for a guaranteed listing in their list of free books. I plan to utilize KBR again in December when I launch Perfect Betrayal and Perfect Weapon. Ebook Impresario (formerly Kindle Author): Offers a variety of paid promotions. I am scheduling promotions with them in January 2013. Indie Author News: Offers a variety of paid promotions. These lists are comprehensive for writers who need to market their books. (Some of these lists are WIPs). Whizbuzz Books provides a book promotion service [inc. Web,Twitter, Facebook and Pinterest] for a year! BookBub is a well known service and helps millions of readers to find great ebooks. This of course, means publishers and authors get sales and fans. Their feature plans are category based at discounted prices for their featured book. Robin Reads is always looking to expand their audiences with growing community of over 194,000 members, they offer various premium plans with genre-based pricing. As the longest-running daily newsletter ENT has relationships with thousands of authors and a newsletter of 90,000 RSS subscribers. At least once per day Freebooksy posts a free ebook, offering multiple genres. You promote to their audience of 344,000 registered readers although price [and so size of list] is based on genre. With over 120,000 active readers, BookSends is a good place to try. Their promotional prices vary between genres. *Kindle titles must have at least 5 reviews with a high average rating. DigitalBookSpot, AKA BKnights, is becoming a major player in online book promotion. Established 2004 wanting to provide an extensive library of free books in digital format. Your book will be featured on the frontpage of their daily newsletter. eBookHounds works with Global authors and publishing houses to bring Bailey’s Bargains, deals of the day, reader’s email inboxes. Specific breakdown of subscribers per genre differs. Romance Reads: A place for Romance readers who love great authors, books, and great prices. They feature your book on their website, FB page, apps, and a newsletter that reaches 65,000 romance fanatics. Book Gorilla sends readers one daily email, tailored to reading preferences, which features deals for Kindle ebooks, either Free or deeply discounted. BookGorilla reaches over 350,000 followers including a range of platforms: apps / email / social media. Free Kindle Books provides free daily email digest of free Kindle book offers. They offer several advertising plans. Book Barbarian alerts readers about free and discounted science fiction and fantasy books. Pricing starts from $25 and go up to $55. The Fussy Librarian sends daily emails [which could include your ebook] to 120,000 subscribers. Each genre varies for popularity and so exposure but your book will be included in their searchable database for 30 days. ReadCheaply offers a solution for publishers and authors looking to reach new readers with limited-time ebook deals. A targeted daily email is sent to 70K+ subscribers [23 genres] with readers eager to find new books and authors. 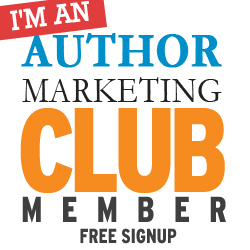 Awesome Gang is for Kindle book authors who want to share their books with readers. 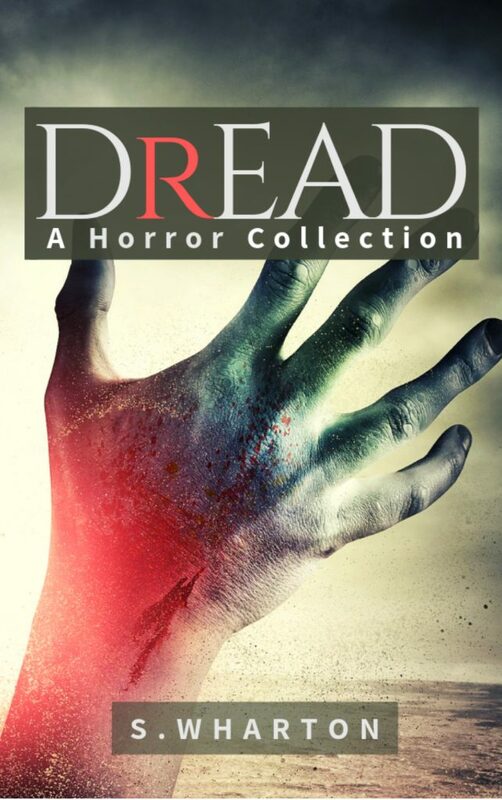 Submit for free OR at $10 per book, have it featured in their special books listing. Sponsored by Written Word Media, New In Books offers a Book Launch Package for new books to generate mammoth buzz quickly.